Wow!!! Only two months left of 2013....... Summer is almost here, holidays will be here soon, where did the year go. Scroll down and cast your vote for the 'people's choice' winner from the October challenge. Nine stunning entries. Thank you to all who entered!! 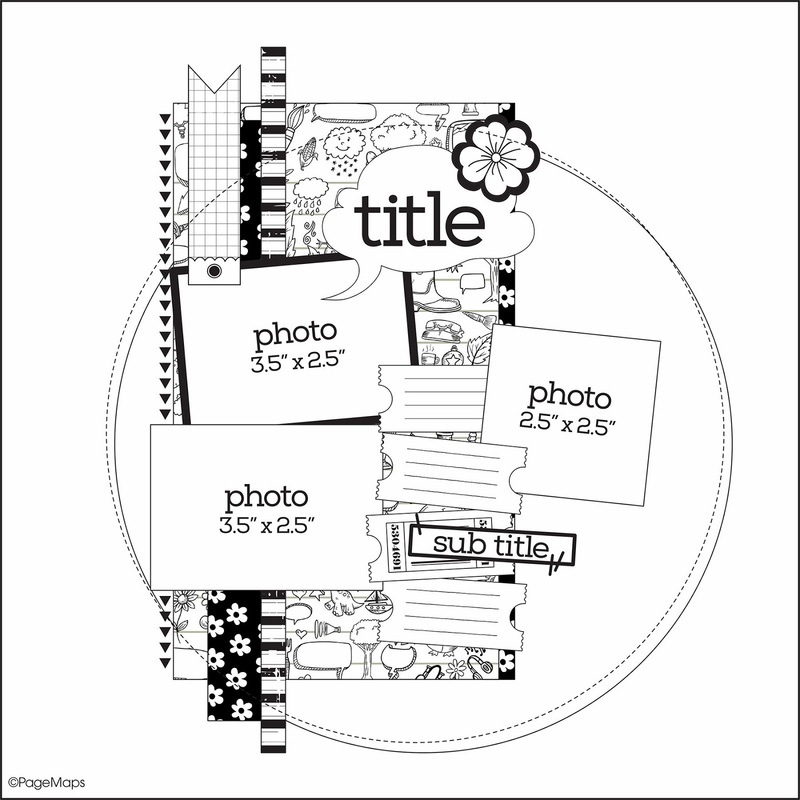 This month's challenge is a sketch from Page Maps. Submit your take to be in with two chances to win - one by random draw and the other by popular vote once the challenge ends at the end of November. Create a layout and/or a Christmas/birthday card - one entry for each creation.